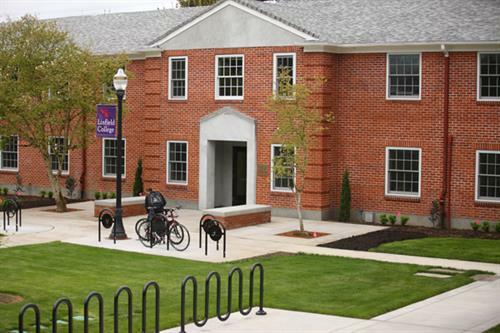 Linfield College is an independent, comprehensive undergraduate institution, dedicated exclusively to undergraduate education. It is nationally recognized for its strong teaching faculty, outstanding academic programs and distinctive international emphasis. Linfield's challenging and exciting academic program features a broad liberal arts core and an atmosphere in which there is genuine concern for individuals. 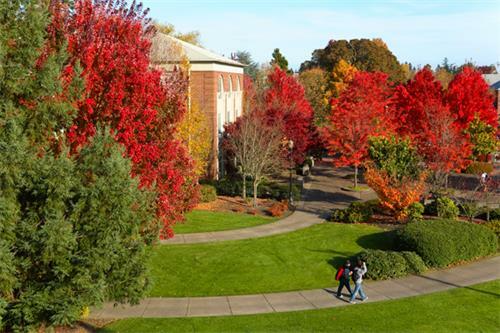 The school offers 47 majors and enrolls more than 2,600 students through three programs: a residential liberal arts and sciences program in McMinnville, the Linfield-Good Samaritan School of Nursing in Portland, and an Online Continuing Education the Program for Adults which provides degree and certificate programs and serves a virtual learning community across the globe. 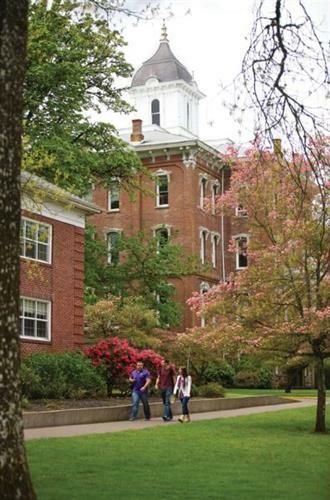 For more than 150 years, Linfield has educated students from throughout the region and nation. 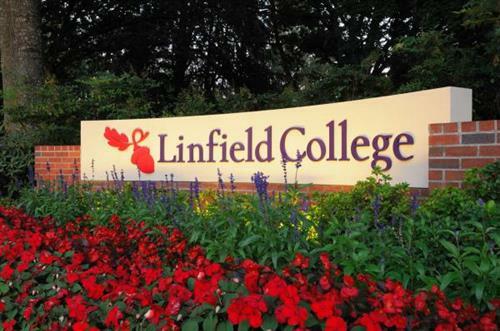 Linfield has been nationally praised for combining diversity, affordability and excellence. 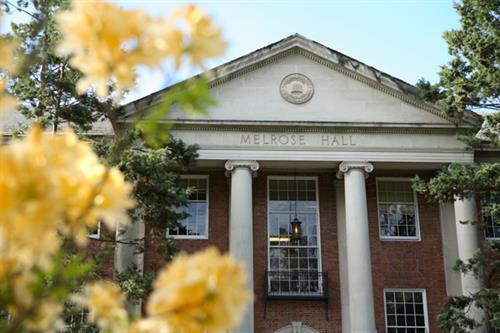 Chartered in 1858, Linfield is one of the first colleges in the Pacific Northwest.